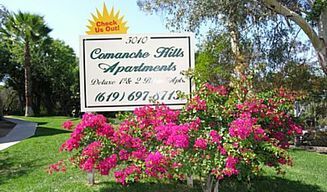 Comanche Hills features spacious one and two bedroom apartments with large patios and balconies. 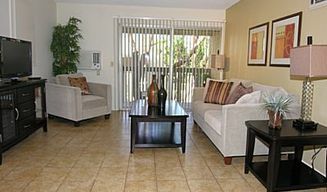 Each apartment offers air conditioning, ceiling fans, custom accent walls and large closets. 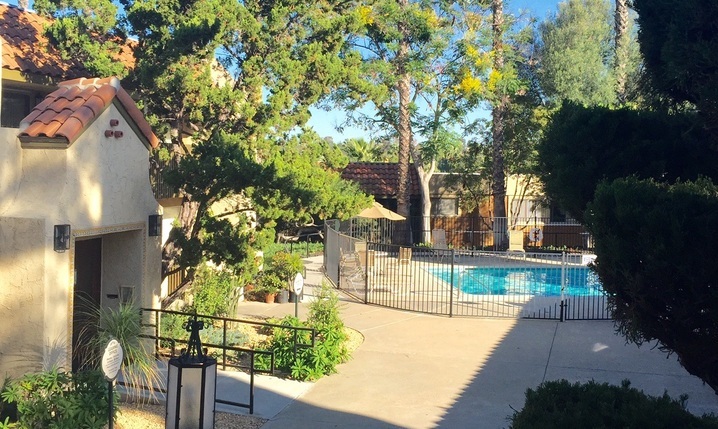 Our exterior amenities include a sparkling pool, fitness room and on-site laundry facilities. We have professional on-site management and our experienced maintenance team assures responsive quality resident service. 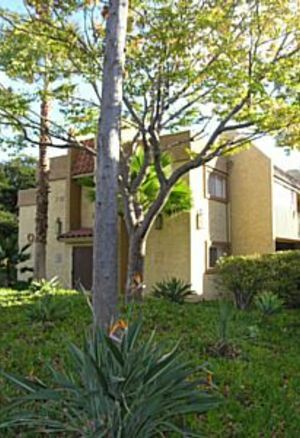 We located are near shopping, bus lines, I-8 freeway and trolley. 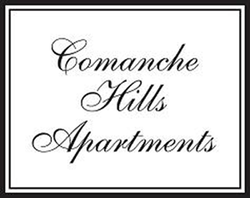 Comanche Hills is for those who appreciate location, quality, and attention to detail. 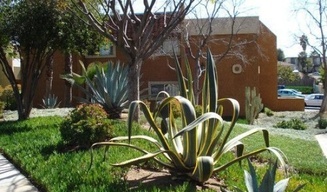 *Water, sewer and trash are now included in the monthly rent. Please contact our Leasing Center for more information.